Coenzyme Q10 is considered the most vital nutrient supporting mitochondrial functions and is crucial to anti-aging. 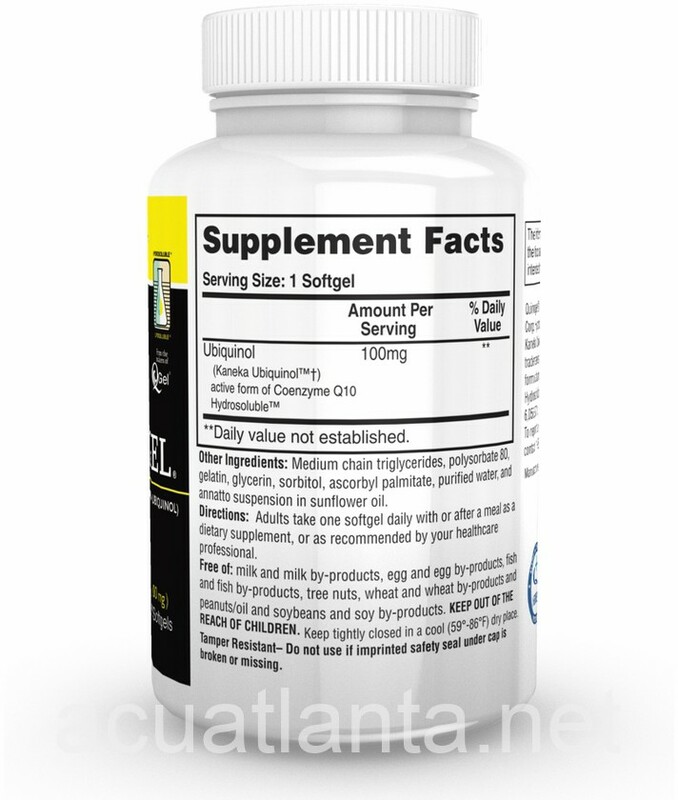 Depletion of CoQ10 in the body can be from a number of factors, including poor nutrition and vitamin B and C deficiencies. Coenzyme Q10 is part of almost every cell in our body and benefits overall wellness, particularly the cardiovascular and neurological systems and functions. 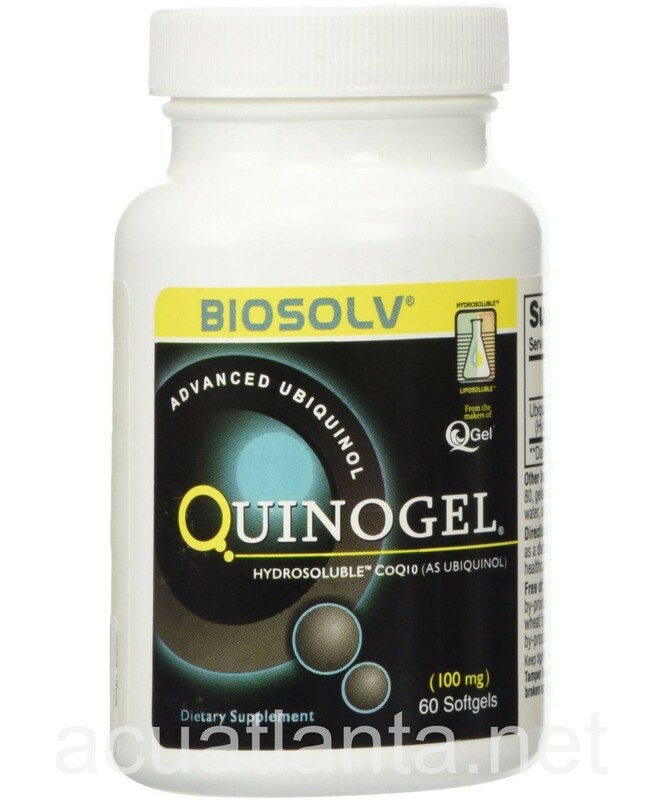 Quinogel Solubilized Ubiquinol CoQ10 is a coenzyme Q10 supplement in a solubilized ubiquinol form.